A treatment for brain injury victims that uses an oxygen chamber might help heal long-term damage. Hyperbaric oxygen therapy (HBOT) has been documented in a journal recently with research that shows it may help repair damaged brain tissue. The journal, PLOS ONE, includes findings that show brain damage that was expected to be permanent began to heal after two months of HBOT. The journal also published research that shows post concussion syndrome and mild traumatic brain injuries could be treated with HBOT. "Significant improvements" were cited in the journal. HBOT is implemented by placing the patient in a pressurized space, usually a small chamber, and providing 100 percent pure oxygen for a specific period of time. This is usually the treatment used for SCUBA divers who have not depressurized properly upon surfacing from a dive, however, medical researchers have studied treatment affects on other conditions. Not only have brain injury treatments using HBOT been studied, but the Mayo Clinic references HBOT can be used for treating radiation injuries, infections, and wounds related to diabetes. The pressurized pure oxygen helps blood circulation and promote healing. 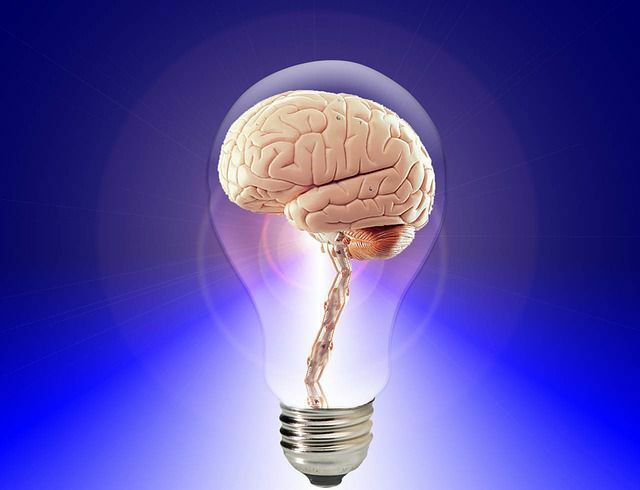 3 Brain Injury Treatments - Includes nanotechnology and light therapy. Tissue Resuscitation - Involves vacuum pressure applications on damaged tissue. MEG Technology - A short test using magnetotoencephalography to help detect brain damage and effectively treat injuries.